For making your Granite Shop more efficient, and thus more profitable, every detail matters. 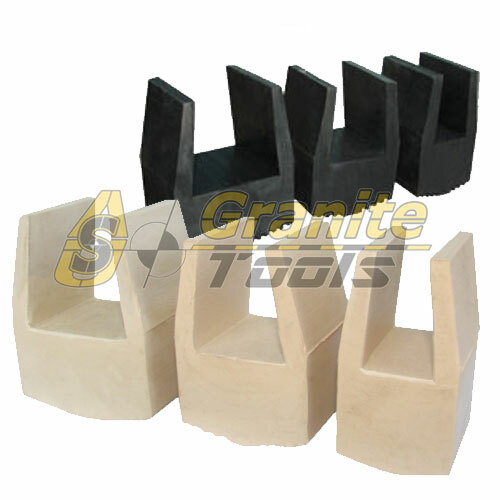 Helping Sam to improve more his Granite Shop, we recommended him to install Stone Vacuum Lifters, and the results he got are impressive: he can handle more customers with less people around, so his profits skyrocketed!. Do you think that by using a Stone Lifter could I improve the efficience of my Granite Shop? We gave him an absolute yes. In our experience, all of the customers using Lifters works faster, more effcient and they get excellent results. So he went all in and got one of them. He came to us later and told it was one of the best business investmentes he had done so far. Using a Stone Lifter has a lot of advantages: they are designed for lifting, moving, and installing large-size slabs. 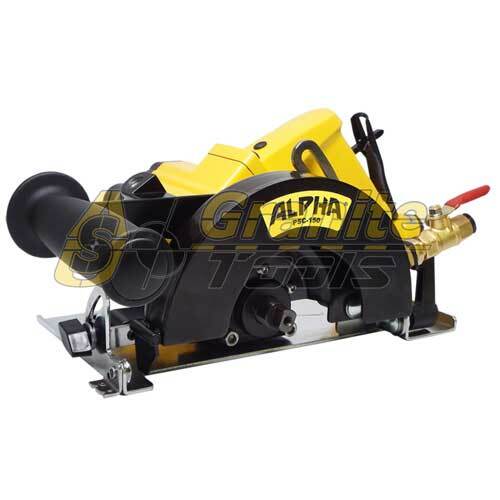 Two rubber vacuum suction pads protect slabs from scratching during being handled. The suction pressure maintaining stably ensues a slab not fallen down during working process. They are able to incline vertical from 0o – 90o . They a re very safe, efficient, and very easy to operate. 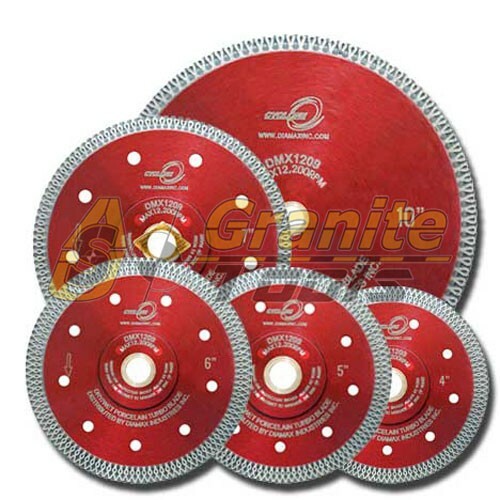 At USA Granite Tools, we partenered with Quickspark, and now you can finance any order over $1,000 in a very easy, straightforward way, 100% tax deductible, and without affecting your credit. You can read more about it at our Financing page. The thing is that you can get Stone Vacuum Lifters starting as low as $44/month!!! You have plenty of choices when choosing your Vacuum Lifter, depending on the size of slabs you handle. 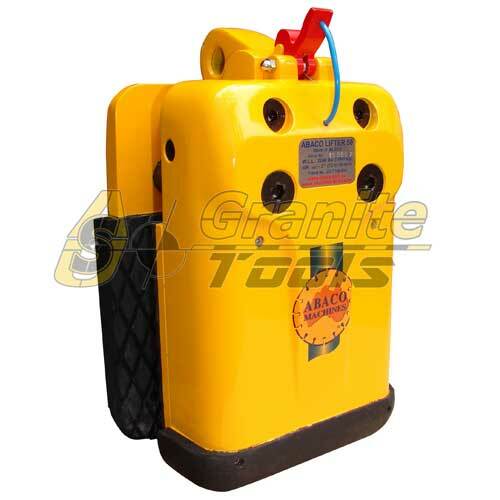 The one portrayed in the video is the biggest of the family, the Abaco Stone Vacuum Lifter 100, but there are two other choices for handling smaller slabs, which will be presented later in the article. 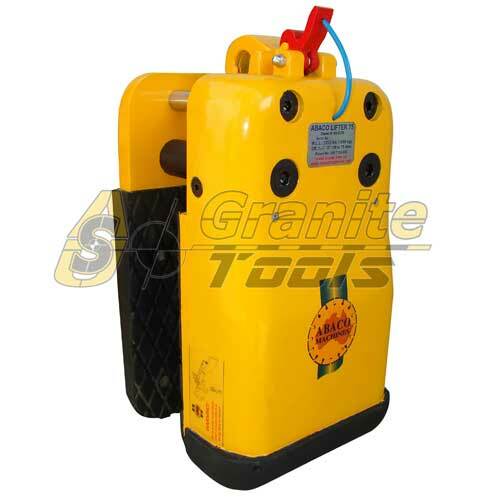 Using Stone Vacuum Lifters is a great choice, even though there are another options available to do the slab handling. You can see the Featured products in the following slider, which might help you to decide for the better choice. COME 10 TO A PACKAGE Temporarily support counter tops, stone panels, etc. To avoid breaking, chipping, or scratching. Simple, effective, and easy to use. Saves time and effort. Compact, light weight, and easy to carry around. Available in white for light colored marble. We’ve arrived to the end of this article about using Stone Vacuum Lifters. I hope it has been helpful to you. If you subscribe to our newsletter below, you will get articles like this in your Inbox, together with our latest Offers and Coupons to our VIP Customers. Please keep reading to the conclusion. If you haven’t subscribed to our Newsletter, and you liked this article, sign in and wait in your Inbox for the announcement of the next instalment in the Granite Fabrication Tools series. Granite Edge Profile Fabrication was the fourth one. I hope you enjoyed this article about Drilling Countertop Holes. Now, it is time to read your comments. We invite you to express your opinion and let us know what practices you use for Drilling Countertop Holes, which tools do your prefer and if you dare, share your best secrets tips. We are sure it will help the entire community.